Citigroup Inc does not satisfy the requirements of either the Enterprising Investor or the more conservative Defensive Investor. The Defensive Investor is concerned with the insufficient earnings stability or growth over the last ten years, and the poor dividend history. Citigroup Inc does not satisfy the requirements of either the Enterprising Investor or the more conservative Defensive Investor. The Defensive Investor is concerned with the insufficient earnings stability or growth over the last ten years, and the poor dividend history, and the high PEmg ratio. 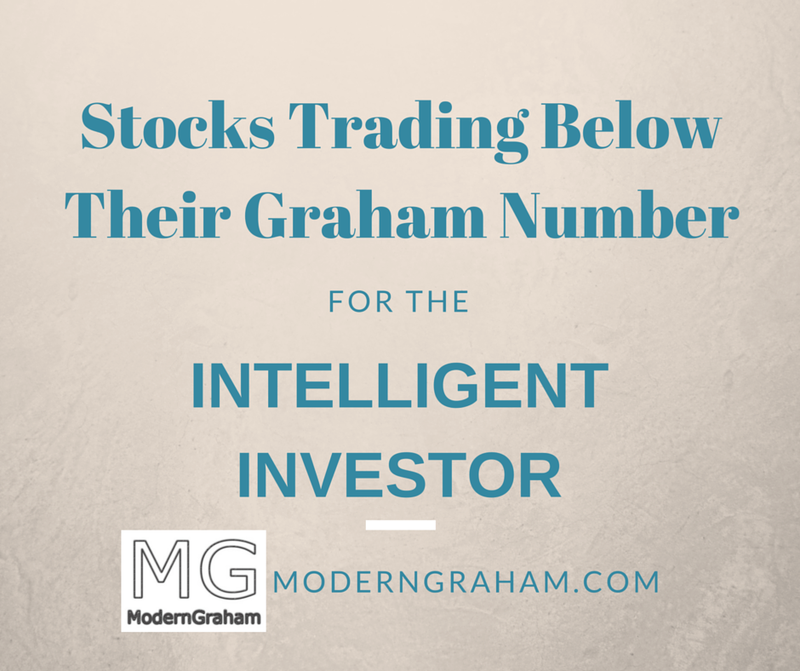 I’ve selected the best companies reviewed by ModernGraham which trade below their Graham Number. The companies selected all are found suitable for the Defensive Investor and/or the Enterprising Investor, and have been valued as undervalued based on the ModernGraham valuation model. Further, the overall screen found 30 companies meeting these criteria (out of the 660+ companies covered by ModernGraham), and the full list can be found near the end of this article; however, to cut down on the length of the post, I’ve selected the ten which trade furthest below their Graham Number. 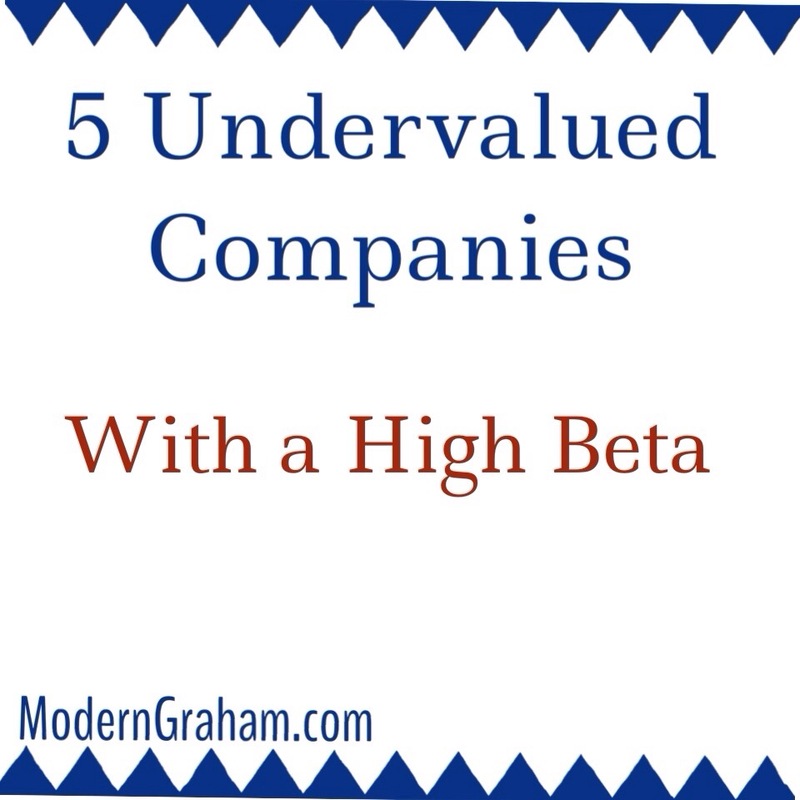 I’ve selected the best companies reviewed by ModernGraham which trade below their Graham Number. 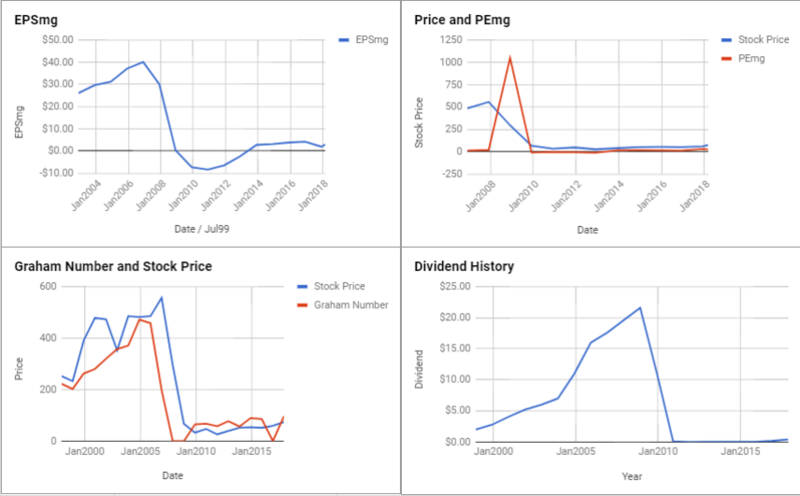 The companies selected all are found suitable for the Defensive Investor and/or the Enterprising Investor, and have been valued as undervalued based on the ModernGraham valuation model. Further, the overall screen found 22 companies meeting these criteria, and the full list can be found near the end of this article; however, to cut down on the length of the post, I’ve selected the ten which trade furthest below their Graham Number. 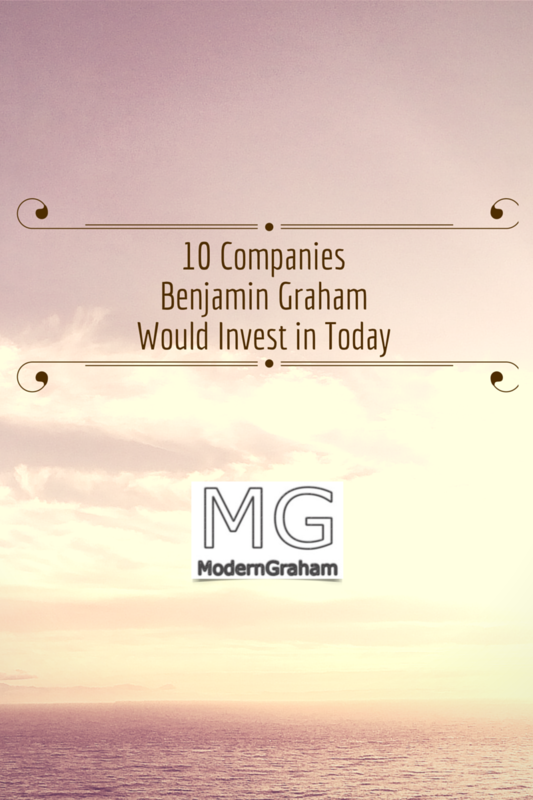 I’ve selected the best companies reviewed by ModernGraham which trade below their Graham Number. 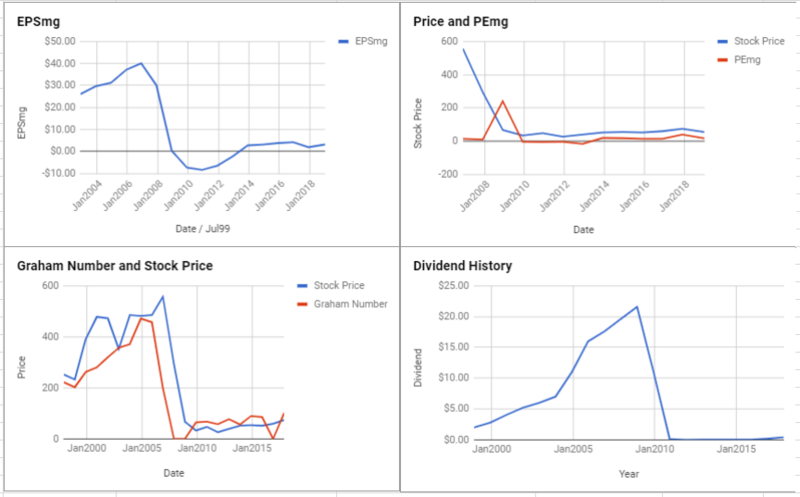 The companies selected all are found suitable for the Defensive Investor and/or the Enterprising Investor, and have been valued as undervalued based on the ModernGraham valuation model. Further, the overall screen found 31 companies meeting these criteria, and the full list can be found near the end of this article; however, to cut down on the length of the post, I’ve selected the ten which trade furthest below their Graham Number.